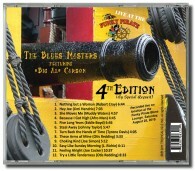 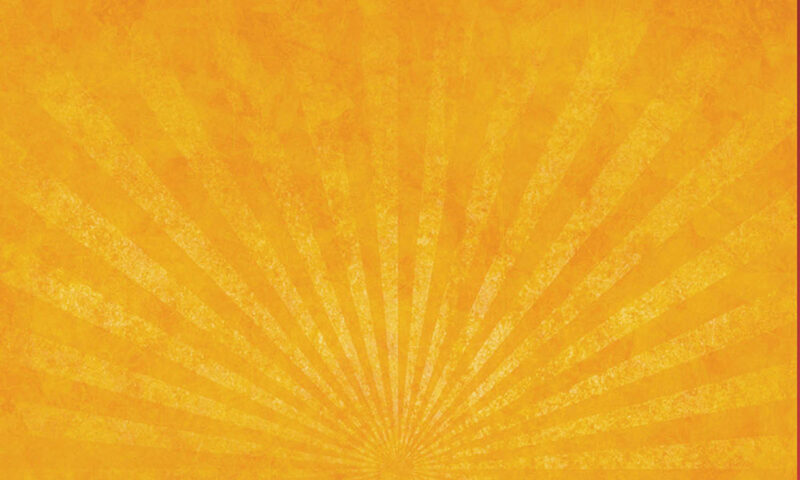 I just finished up designing and manufacturing a new CD for Al Carson and The Blues Masters. 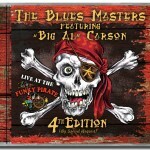 This “4th Edition” was a lot of fun with the running theme of the Funky Pirate. 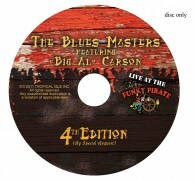 With Bill Wilson’s great artwork on the cover, Misha’s great recording, and Al’s funky vision, it is bound to be one of Al’s best releases.